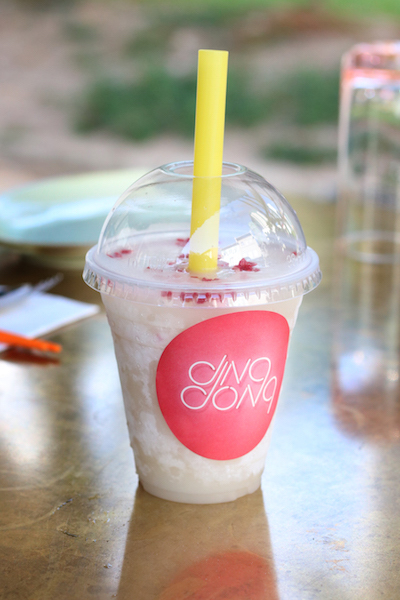 Founded in 2013, Ding Dong is one of our favourite haunts for hearty Southeast Asian fare. 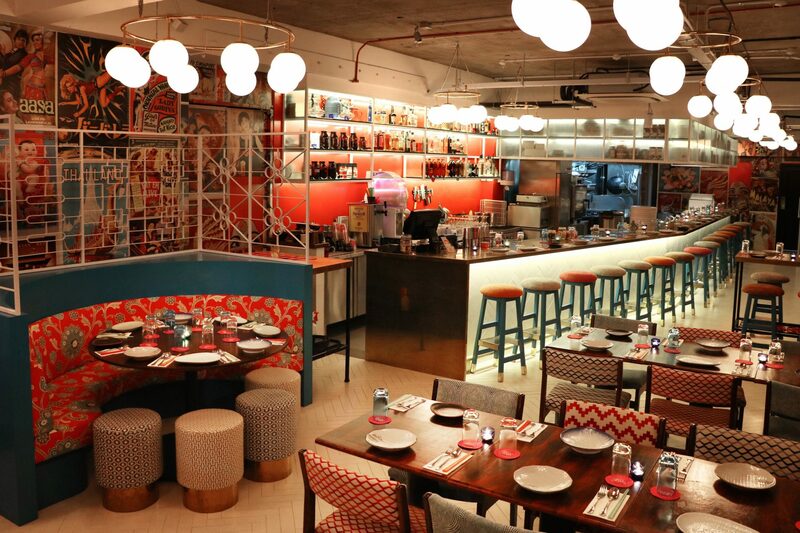 It recently relocated to a new space in the burgeoning dining enclave of Amoy Street, and now boasts trendy interiors embellished with Oriental motifs, cheerful patterned chairs and a colourful wall covered in retro posters. To mark its move, the restaurant has rolled out a brand new repertoire of cocktails crafted by Joe Schofield, the Group Bar Manager of Spa Esprit Group, which operates the establishment. Best savoured together with the new food dishes that Head Chef Jet Lo has added to the menu, these heady (and tasty) brews are ideal for a midday pick-me-up, or a relaxing session of post-work drinks. To get you started on your boozing plans for this week, here are our 5 picks from Ding Dong’s new cocktail range. 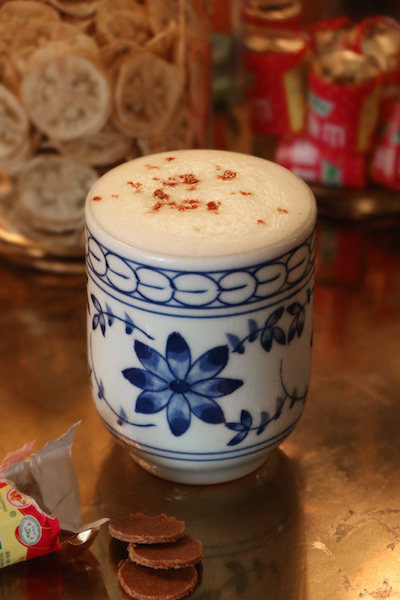 Ranging from a reinterpreted Bloody Mary spiced up with Sichuan pepper, to a local-inspired concoction served with haw flakes (which is one of our favourite childhood snacks), be sure to try these tipples when you next stop by the restaurant. This local-inspired, gin-based cocktail features a combination of Amaro Montenegro, hawberry, Japanese cucumber, lemon and egg white, and is served in an adorably retro Japanese teacup. For a taste of childhood nostalgia, the sweet and refreshing drink comes with a side of haw flakes. Presented in a plastic slushie cup, this cocktail doesn’t look like it packs a punch, but is surprisingly potent with its blend of white rum and cherry eau de vie. It is mixed with raspberry, lychee and lime for a tropical, fruity kick. 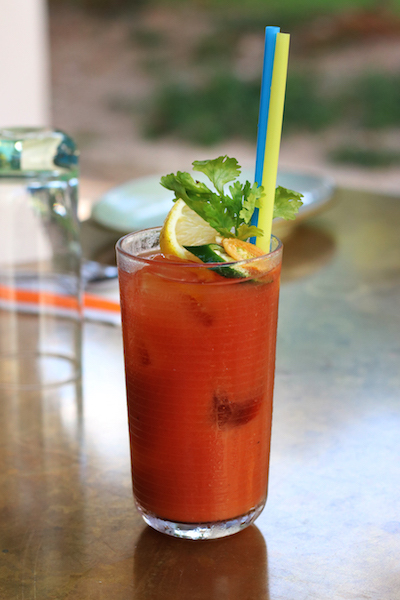 The classic Bloody Mary gets an extra-spicy spin in Ding Dong’s Umami, a piquant brew of vodka, tomato, Sichuan pepper and chilli. Tamarind is added for a dash of tanginess, while onion and salt provide an intriguing, savoury finishing touch. 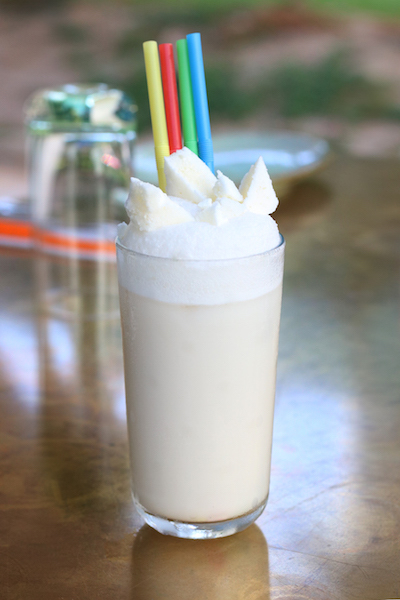 Comprising cream, egg white, soda and roasted barley, Tradewind is a frothy and fizzy medley sweetened with gomme syrup and topped with crunchy meringue chunks. It also contains citrus, which cuts through the sweetness and prevents it from becoming too cloying. 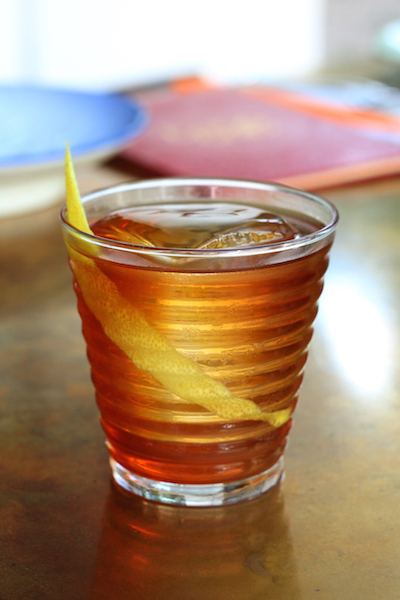 True to its name, this tea-infused cocktail is an eye-catching black and gold melange of bourbon, black tea liqueur, Angostura bitters, and honey for a tinge of sweetness. Think of it like a refreshing iced lemon tea, with an indulgent kick.